 ★ What are the technical differences between the Joan products? ★ How do Joan products compare in terms of their features? ★ Which calendars does Joan support? ★ Which type of hosting is right for me? ★ Why do I need hosting? ★ Where do I find settings per device, per building (locations), global settings and what do they mean? How do I access Joan's logs? ★ Where can I find the device’s PIN number? My computer doesn’t recognize Joan. How do I install/update FDTI drivers? What are the technical differences between the Joan products? How do Joan products compare in terms of their features? Which calendars does Joan support? Where do I find settings per device, per building (locations), global settings and what do they mean? Where can I find the device’s PIN number?